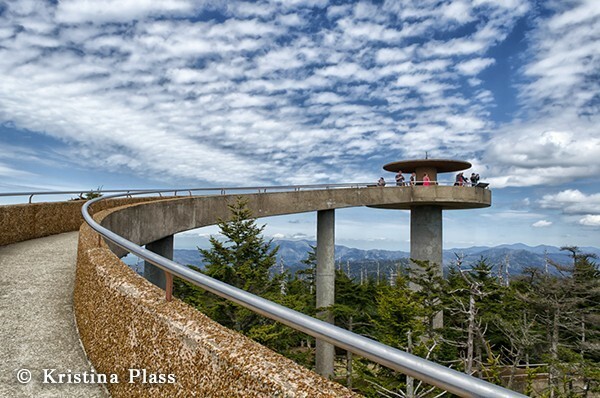 During the extended government shutdown in October 2013, the public’s access to Great Smoky Mountains National Park was nearly non-existent. 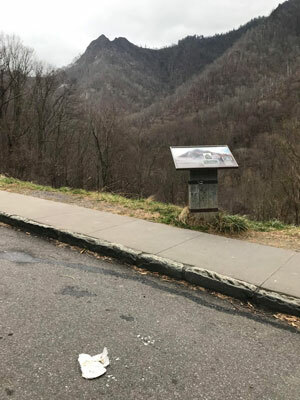 This time, however, if a government shutdown goes into effect at midnight on December 21, Great Smoky Mountains Association is committed to creating a different reality for park visitors during the upcoming holiday week. 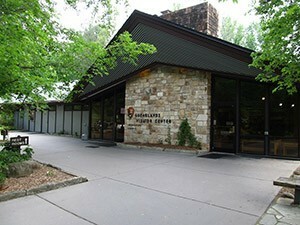 GATLINBURG, Tenn. — Great Smoky Mountains Association has announced the launch of the first ever writer’s residency offered in Great Smoky Mountains National Park. Discover Life in America dedicated the pollinator garden at Sugarlands Visitor Center on May 18 and kicked off its Science at Sugarlands series, a collection of talks to be held the third Friday of each month through October. 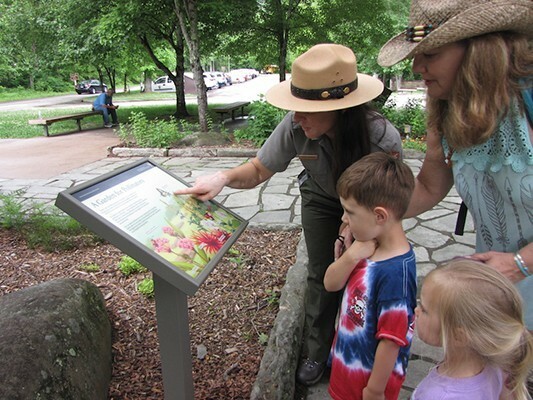 A collaboration between DLIA, Great Smoky Mountains National Park and Great Smoky Mountains Association, the pollinator garden project used native plants to rehabilitate ten existing overgrown plant beds and to provide much-needed habitat for native pollinators. The garden had been a gleam in Witcher’s eye since 2014 when the White House implemented a National Pollinator Health Strategy. “It was recognized that there has been a decline in insect pollinators nationwide, so funding was made available to agencies for projects that address this issue, including research and habitat improvements,” he said.